1 Island. 10 First Finishers. 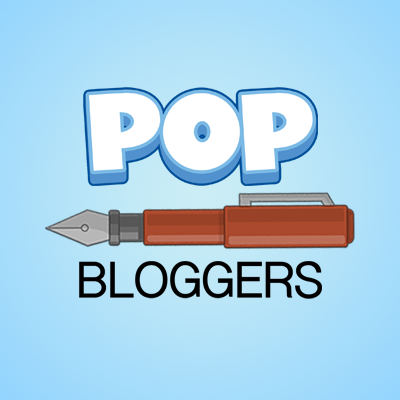 A Lot of Poptropicans. The summer movie season is nearly upon us, but the biggest blockbuster of all isn’t at your local theater. It’s on your computer! Back Lot Island will be available to everyone in one short week. 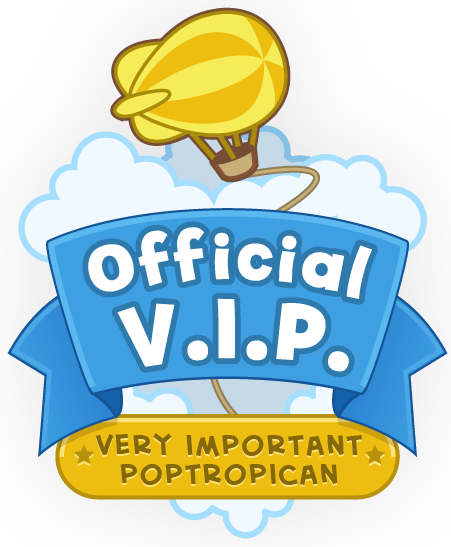 If you can’t wait that long, Back Lot Island is available right now for Poptropica Members, who also get an array of exclusive Back Lot Island-themed stuff from the Poptropica Store. And don’t forget, the Back Lot Island Director’s costume will only be in the store for another week. Just another reminder for BL Island, coming soon! But there’s only 1 island, only 10 first finishers, and… let’s say a lot of Poptropicans that are dying to be actors. So the big question remains… who will be a part of the first 10 finishers?